We offer 1″x12″ cedar siding and 1’x8′ bevel siding in 5/4″x4″. 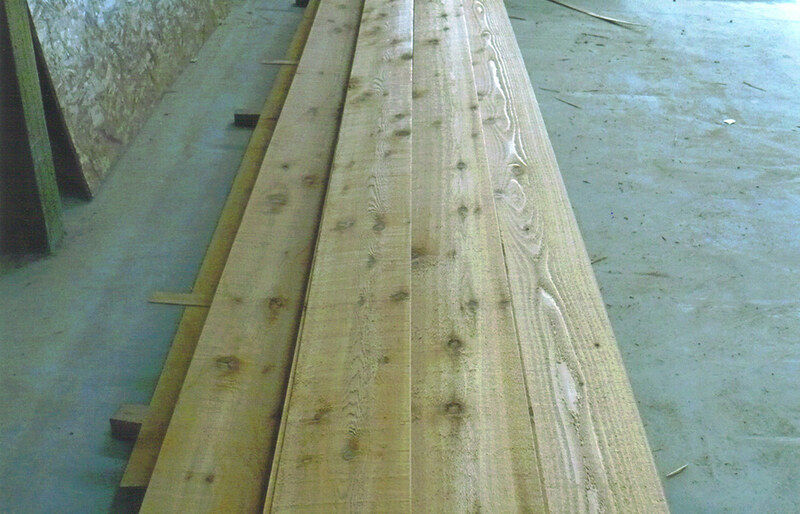 We can order and custom cedar product for your project. For more information on cedar siding, contact us today or visit the store for assistance.